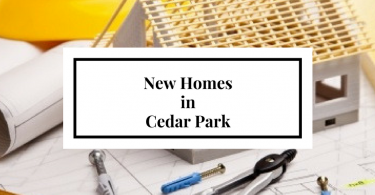 Verdant Homes presents an exclusive new enclave of homes in a prime Cedar Park location, The Ranch at Cypress Mill. What was formerly the last remaining patch of land from the Hatch Homestead, is now being turned into a beautiful collection of modern farmhouses. Since Kitty and Mack established the Hatch Homestead in 1961, this land has served as a secluded retreat for the Hatch family. For two generations, the Hatch family raised children, grandchildren and even sheep right here in the heart of Cedar Park. Over the years the neighborhood of Cypress Mill was built around the homestead. The original home will be the centerpiece of the neighborhood and is currently being renovated. It is also the inspiration for the design of the modern farmhouse exterior of the homes. 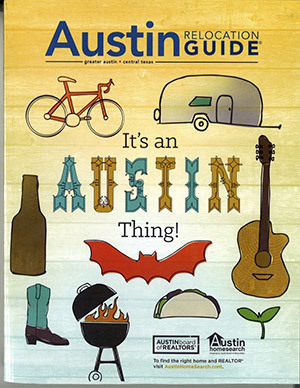 There will be five floor plans from which to choose. The Hatch at 2,800 sqft. The Cherry Laurel at 3,069 sqft. The Oakwood at 3,274 sqft. The Little Elm at 3,480 sqft. And the Cypress at 3,512 sqft. 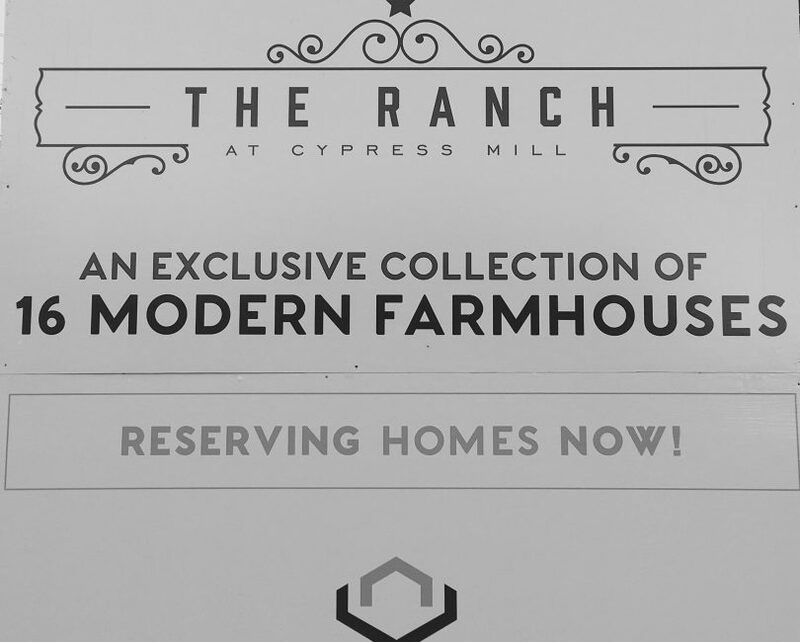 Each custom home at The Ranch at Cypress Mill will feature luxurious rustic details in the farmhouse style. If you are a fan of Joanna Gains of Fixer Upper, you will love the style of these homes! Starting in the high $400’s with custom high end finishes, these homes easily compete with other new home communities in NW Austin and Leander on price. However, the value here is the location. 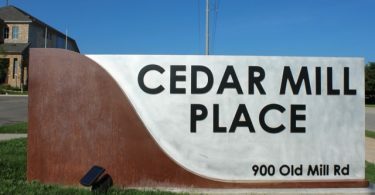 Just minutes to FM 620 with easy access to US 183 and SH 45, this is the prime location for commuters. The bonus is that these homes are zone to desirable Leander ISD schools, Naumann Elementary, Cedar Park Middle and Cedar Park High School. 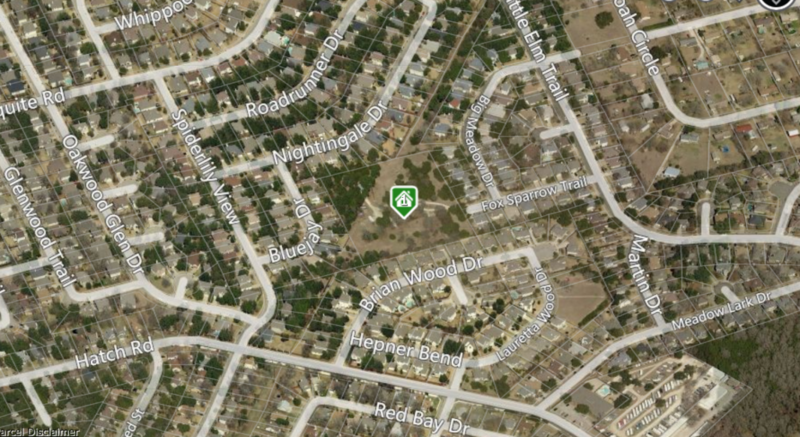 Nearby is also Hill Country Christian School and Summit Christian Academy. The Ranch at Cypress Mill be be a small enclave of only 16 homes. Choose your lot and home now before they are all gone!